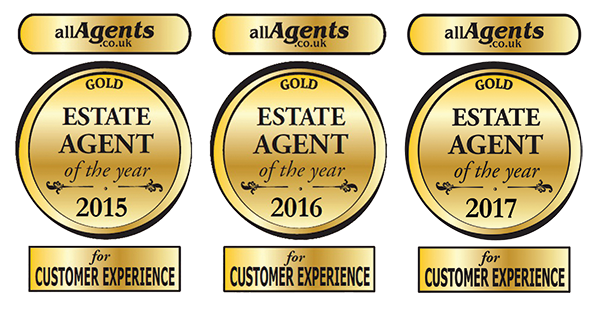 Winner of the "Best Estate Agent in Loughton" award for the 3rd year running! 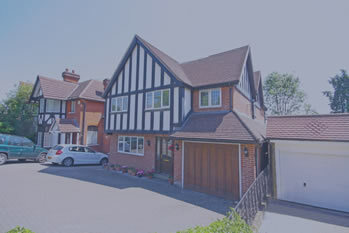 Michael Stevens Estates is an independent family run estate agent providing a high standard of service in residential sales, lettings and management in Loughton and surrounding areas of Essex. 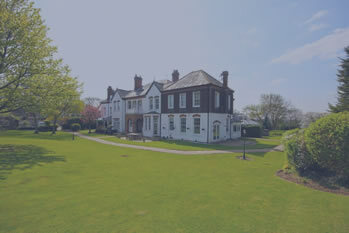 With over 25 years experience within the business, Michael Stevens Estates has enjoyed great success within the local area, and have continued to do so, even throughout a vastly changing market. 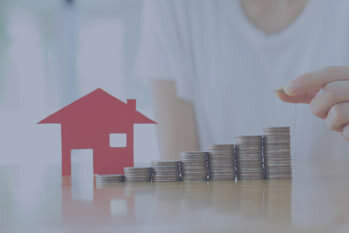 Dealing with properties in all price ranges we have built up an unrivalled local knowledge and reputation, and have a highly professional team of staff who will be able to assist you; whether it’s advice on selling, renting, or purchasing a property, we are happy to help along every step of the way. 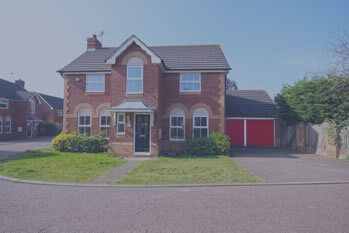 We look forward to assisting you with our experience and knowledge whatever your requirements are. Thinking of buying a property abroad?